Angela Merkel has met with Turkish President Erdogan in Ankara on Thursday. 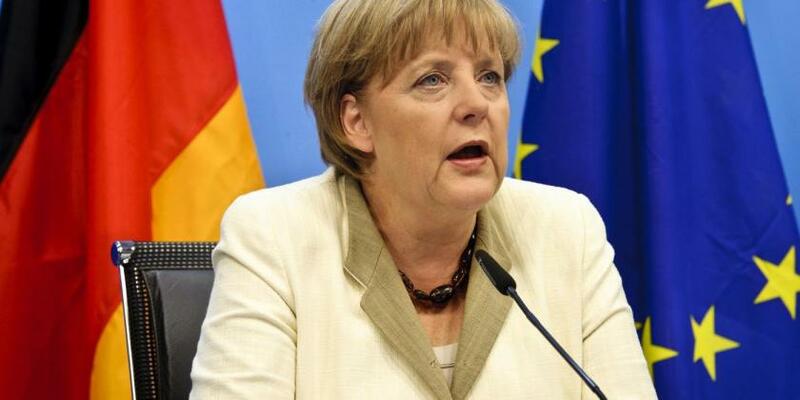 In a joint press conference the German chancellor called for human rights to be upheld, Deutsche Welle reports. “With the putsch, we saw how the Turkish people stood up for democracy and for the rules of democracy in Turkey,” said Merkel, with reference to a failed coup attempt on July 15. “That is exactly why, in this decisive phase, it is important that freedom of opinion be upheld, and in connection with this we talked about press freedom,” she added, sitting next to Erdoğan at a joint press conference on Thursday.